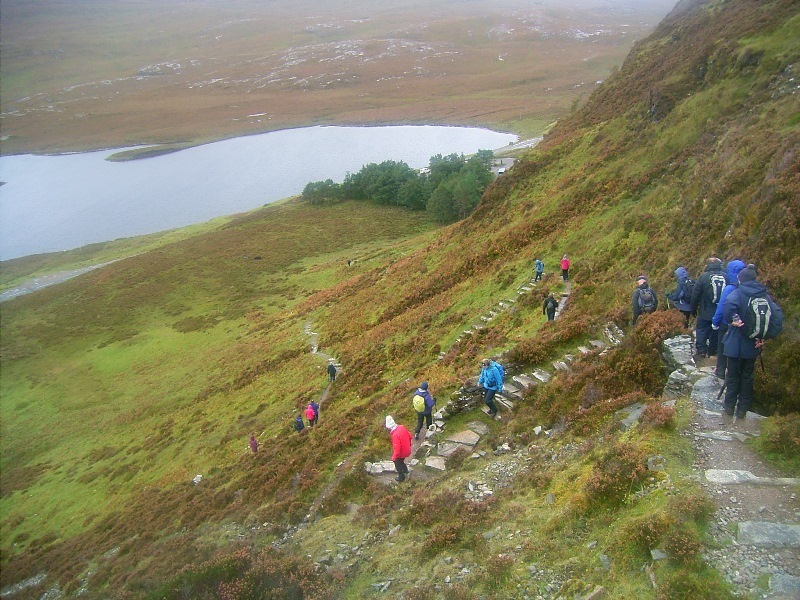 Situated in the far North West corner of the Scottish Highlands, Assynt is set amidst wild and remote scenery. A legacy of glaciation, the landscape consists of rugged mountains set amongst moorland where deer are more numerous than humans. The coastline is deeply indented by numerous lochs, producing stunning glimpses of savage beauty at every turn. Embarkation took place at Lighthouse Pier in Oban and guests enjoyed a traditional welcome on board by a local piper. The strollers spent this morning exploring Dunollie and Dunstaffnage Castles. For more than 1000 years, the Clan Chiefs and Lords of Lorn ruled large areas of Argyll & the Isles from Dunollie which remains the ancestral home of the Clan MacDougall. On a large rock overlooking the Firth of Lorn stands Dunstaffnage, the remains of one of the oldest stone castles in Scotland and the former stronghold of the MacDougalls, the ‘Kings of the Isles’, where Jacobite heroine Flora MacDonald was believed to have been held prisoner. The Footloose walkers braved storm Ali and walked from Oban Esplanade to Ganavan Sands and back to the ship. After lunch all guests travelled to Kilmartin Glen where the Footloose walkers went on an afternoon walk and the strollers visited the Glen and Kilmartin Museum to discover some of the 800 ancient monuments and rich archaeological legacy for which the area is famous. The Officers dressed in their formal dress uniform for the Captain's Welcome Reception and Gala Dinner this evening, with many guests following suit in donning their black tie or kilt and cocktail dresses for the ladies. This morning we arrived in Tobermory where the options available to the walkers were the lighthouse walk or the walk through Aros Park whilst the strollers explored the town. We spent the afternoon cruising round the Ardnamurchan Peninsula, past the Small Isles, the Sound of Sleat, Kyle Rhea and under the Skye Bridge on passage towards our overnight berth in Ullapool. 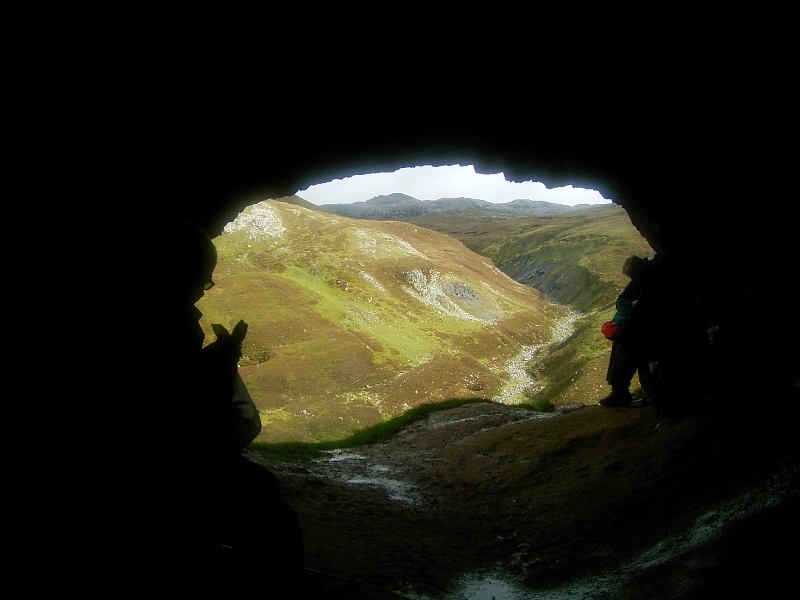 From Ullapool the Footloose walkers strode out on a full day walk at Knockan Crag and the Bone Caves, one of Europe's oldest landscapes. 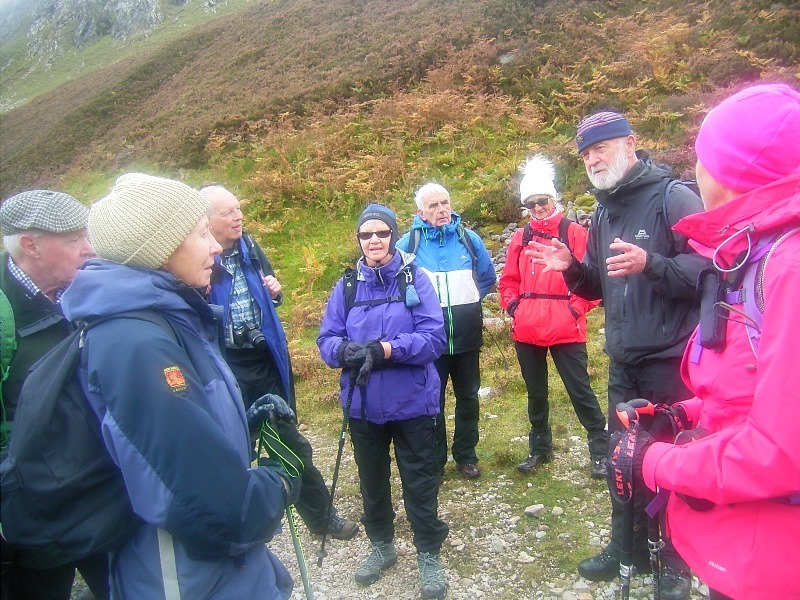 The strollers enjoyed a visit to the box canyon of Corrieshalloch Gorge and the Measach Falls in the morning and explored the Knockan Crag Nature Reserve during the afternoon. We anchored overnight off Portree, Isle of Skye. 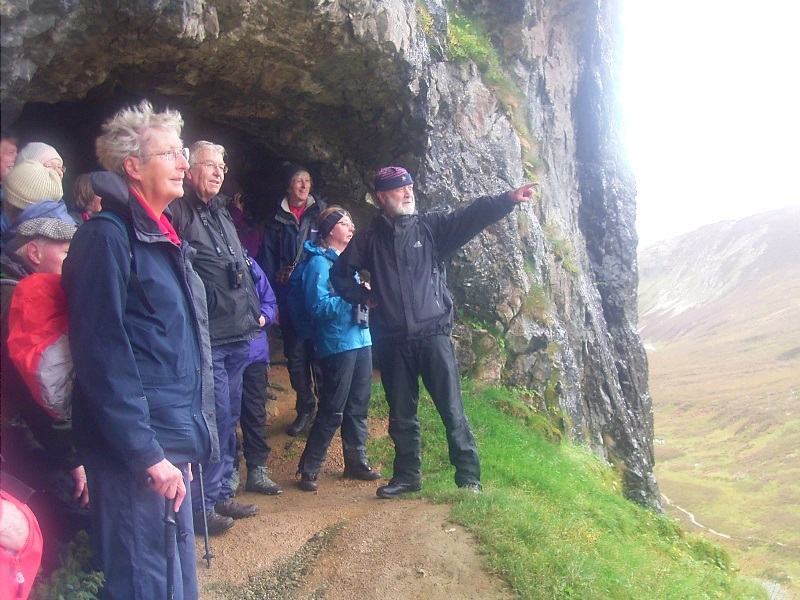 Today was spent on the Isle of Skye where the Footloose walkers explored the bizarre rock formation of the Quiraing. 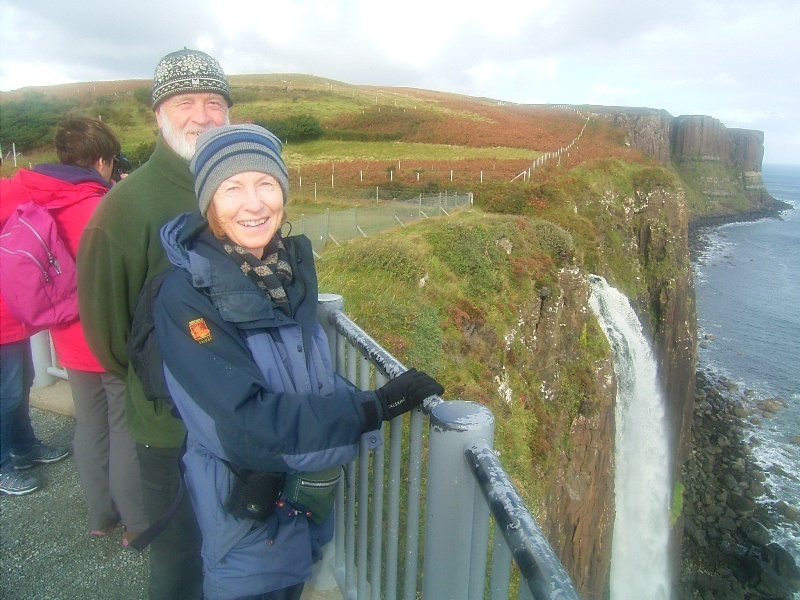 The strollers toured the Trotternish Peninsula in the morning, followed by an afternoon visit to the Aros centre and free time in Portree. We berthed alongside overnight at the Isle of Raasay. 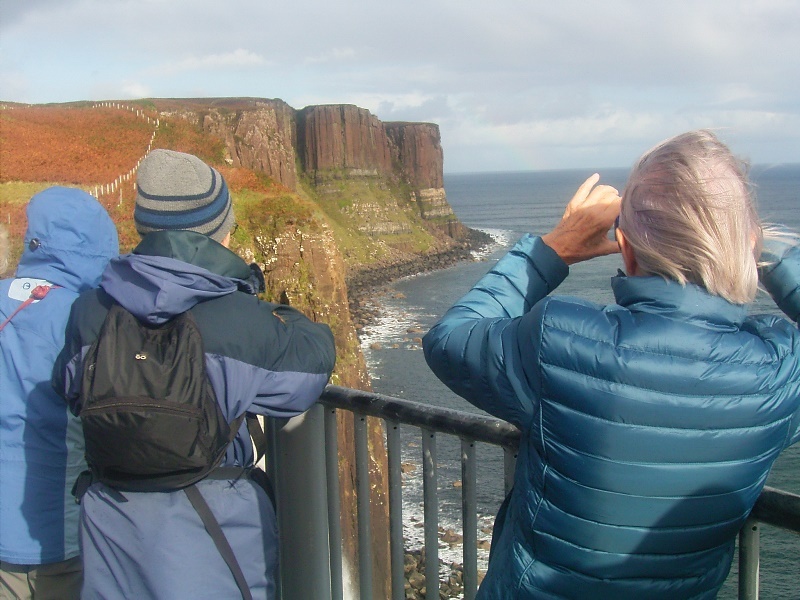 This morning guests had the option to walk to the summit of Dun Caan, the highest point on the Isle of Raasay, or enjoy local strolls and visit the Distillery and Raasay House for refreshments. Cruising into Loch Nevis during lunch, we went ashore at Inverie for afternoon walks ashore and a refreshment stop at mainland Britain's most remote pub, The Old Forge. We anchored overnight in Loch Nevis. 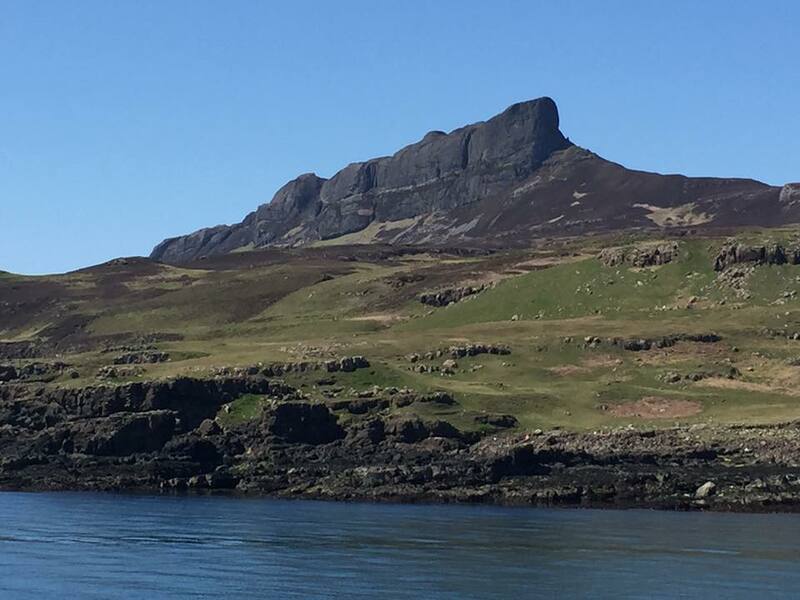 Our final port of call was the Small Isle of Eigg for morning strolls amidst this nature reserve whilst the more energetic walkers tackled the dramatic pitchstone ridge of An Sgurr. We spent a relaxing afternoon on board cruising south into the Sound of Mull on passage towards our overnight anchorage off the Isle of Lismore where the Farewell Gala Dinner was held. We sailed into Oban this morning where disembarkation was conducted at Lighthouse Pier.